Want year on year revenue and profitability growth that is greater than 15% without changing anything in your marketing plan? Then Headspace Behavioural Science can help. then with 99.2% accuracy, Headspace Behavioural Science will analyse your current people their performance and outline a pathway to success. Plus we stand by you, every step of the way, in delivering the outcomes that you want. To provide you with staff improvement recommendations, in a “hands-on” manner and help to fully implement those recommendations. That year on year, your staff churn will reduce by a minimum of 15% to 20%. That you will retain your quality sales staff. That year on year, you will increase your revenue by at least 15% and within 12 months, increase your revenue on selected products by 10%. That we will identify the culture your employees will understand and help them align towards meeting management objectives. Headspace Behavioural Science would be delighted to provide a free with no obligation consultation identifying a road map to growing your revenue and profitability, through your people. Professor Robin Stuart-Kotze, PhD in Organisational Psychology, BA Honours Economics, MBA Queens University. A revered author he has authored and co-authored nine books to date that have been translated into several languages including Chinese and Russian. BSS clients include Xerox, Price Waterhouse, US Airforce, Northern Telecom, British Petroleum, Oracle, and HSBC. As one of Australia’s leadership speakers, Tony Farugia of Headspace Behavioural Science facilitates coaching and corporate behavioural profiling for both management and staff. Tailored to the needs of the business. Call today on 0458 888 756 or email info@headspacebehaviouralscience.com.au for further consultation. 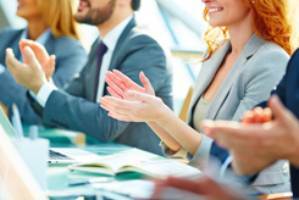 Drive your business with a motivational keynote presentation to staff and clients. 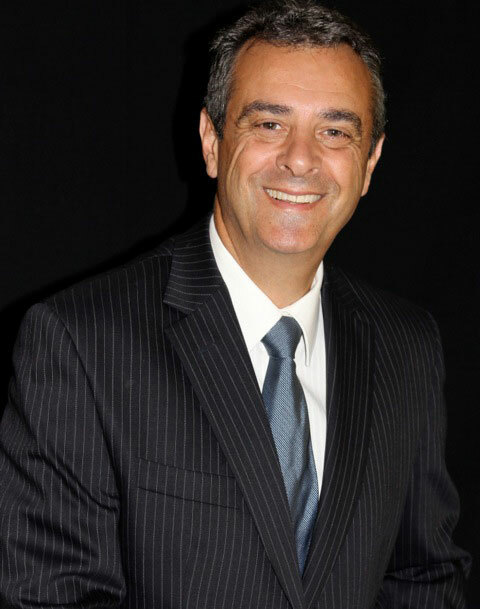 With over 35 years in management and an illustrious working relationship with a selection of Fortune 500 companies Tony Farugia empowers corporations and businesses Australia wide, sharing real life series with practical advise to influence the most hardened professional. Developed to empower individuals to exceed their potential, the Belbin profiling methodology assists organisations in unearthing high performing team members while recognising the 9 behaviours often displayed in the working environment. 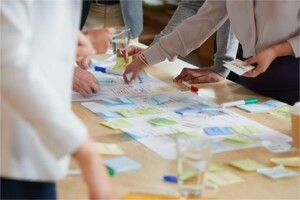 Collaboration is critical in todays VUCA world Volitile, Uncertain, Complex, Ambiguous. 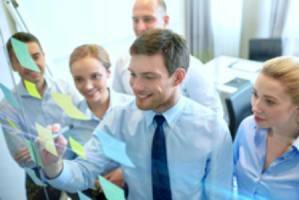 It will determine exceptional customer experiences by utilising the most suited individual helped by Belbin.  Revolutionise your work place environment with Australia’s only accredited Behavioural Science Systems facilitator, Headspace Behavioural Science. Fully accredited in the facilitation of the Neethling Brain Instrument. Empowering your staff to make decisions that positively impact their performance.